Twitter I still got some info bits and pieces on various topics to share. Don't expect ground breaking news here – it is just a collection of minor things I've come across while checking out files. DICE is going to introduce a tutorial mission (accessible from the main menu) for "new players" which explains the basics of how to play Conquest and is narrated by Lars Gustavsson (producer at DICE). 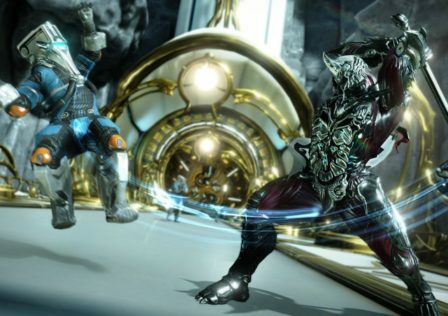 A few named locations (probably) for the upcoming maps "Mercury" and "Marita" have been added with the latest patches. I can't match all of them but you don't have to a genius to get that "Beach Appartments" belong to "Mercury" with its beautiful beach side. 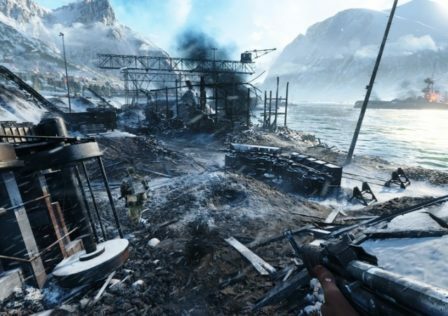 And if I'm not mistaken you can use one (or more) old cannons (a BF4 naval map had one of those too if I remember correctly) and a radar station which spots enemies nearby on those maps. 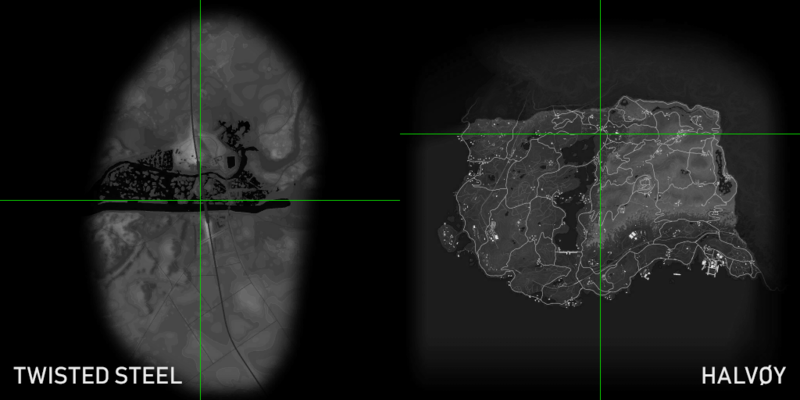 At least these gameplay concepts are present and located "near" both maps in the files. "Battlefield V – Please note that the "Sicily" text in the friend's menu is a bug and does not hint at things coming in the future." 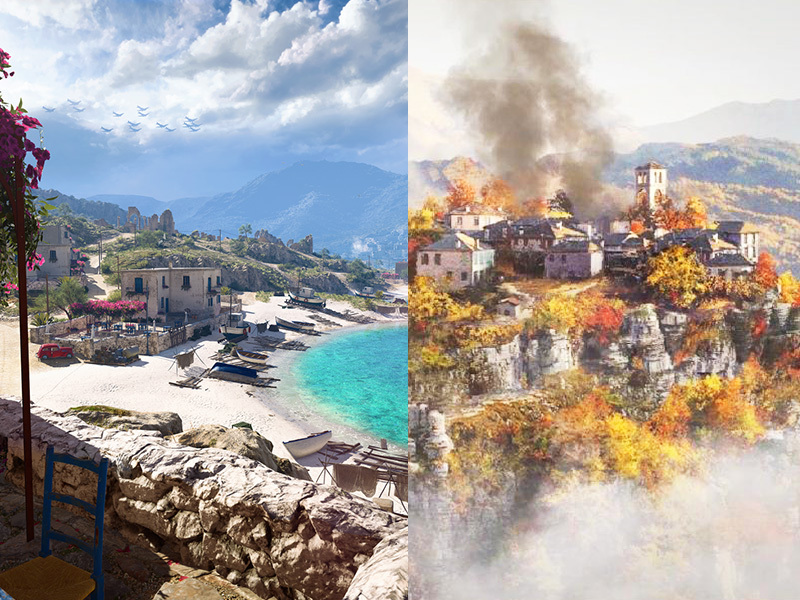 "I am as much puzzled as everyone else and just ran a search in our entire BFV dev data for this and found no assets with sicily in the names. 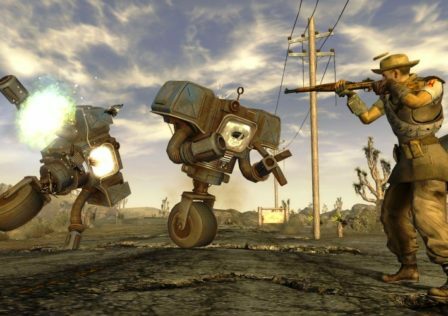 Someone pulled off an interesting prank it seems"
This is all present up to this day and no one seems to care that there are some kind of rogue map entries floating around in the code. Back in February "Casquets" showed up the same way but on this finding no one wanted to comment at all. Today we know that this will be a map for the upcoming 5v5 mode. "One of those rare historically appropriate, contextually relevant, and perfectly spelled bugs." While managing the coordinates of spawn locations I came across the idea that the Firestorm map seems to be cut horizontally and we're currently just playing the lower half of it. It is a bit tricky to explain but basically every Battlefield map has a X and a Y axis for coordinates to determine positioning of objects. These axis are centered and cross each other in the middle of the map. Twisted Steel has perfectly centered lines as usual. And Halvøy? While Y axis is set to the middle of the map, the X axis isn't centered vertically. In fact it is loosely aligned to the upper border of the map. Read: It’s not fun being a Medic right now. But even if this has no meaning at all I didn't want to bury it in a text file on my hard drive. 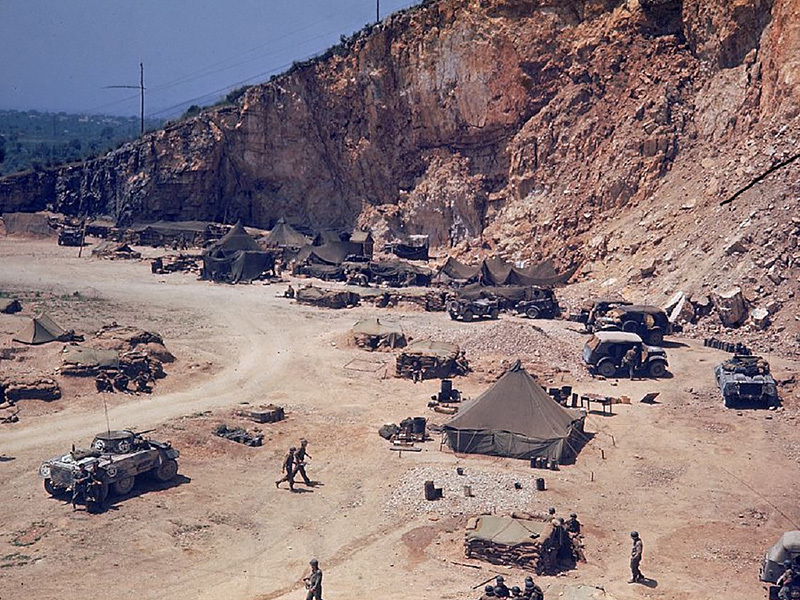 Shameless self-promotion: Don't forget to follow @temporyal on twitter to get exclusive sneak peeks of upcoming data mines – no food pics, no selfies, just BFV. 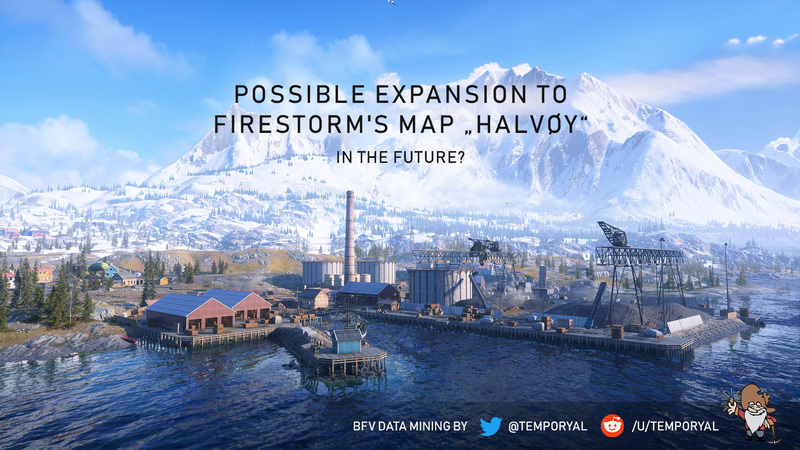 © Post "BFV Data Mining: Named Locations for “Mercury” & “Marita” plus a Basic Tutorial for New Players & some thoughts on “Sicily” | Bonus: Possible Expansion to Firestorm’s map Halvøy in the Future?" 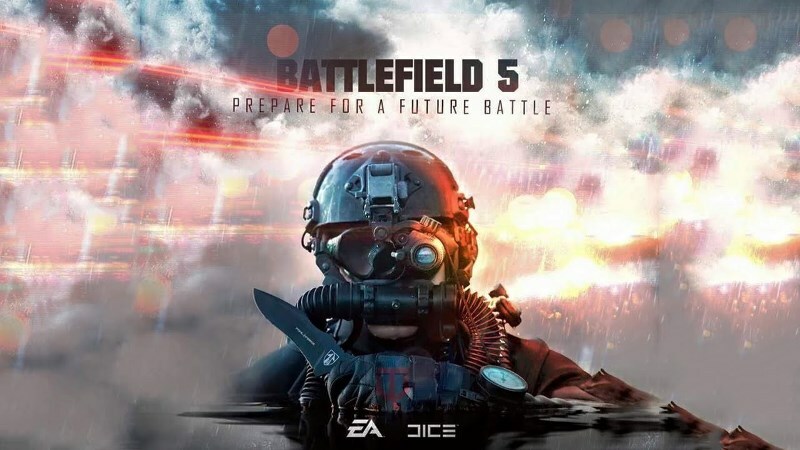 for game Battlefield 5.